1. Hike in the State Parks along the North Shore of Lake Superior. 2. Bike along the Root River Trail in the south or along the Paul Bunyan Trail in the north. 3. Rock Climb at Interstate State Park in Taylors Falls. 4. Rollerblade around Lake Calhoun and Lake Harriet in Minneapolis. 5. Explore any of the 26 State Historic Sites. 6. 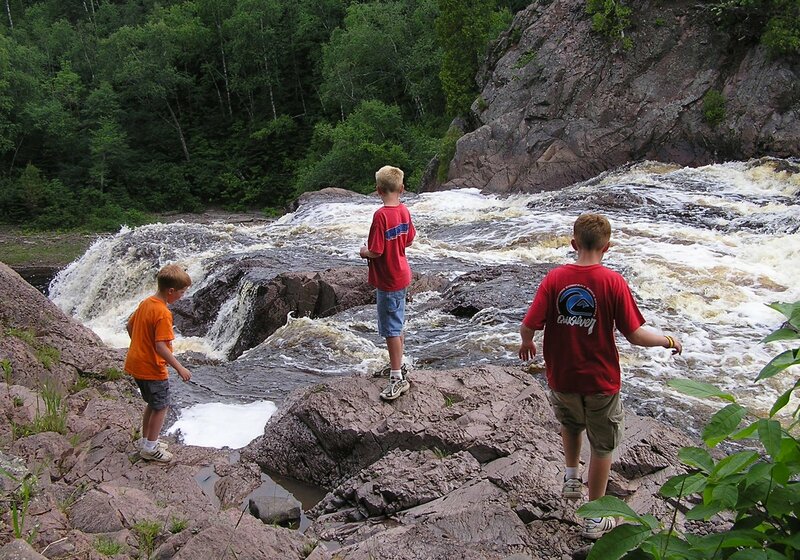 Walk across the headwaters of the Mississippi River at Itasca State Park. 7. Cruise down the Mississippi with Padleford's Riverboats. 8. Visit the Uptown Art Fair August 3-5. 9. Paddle a canoe in the Boundary Waters Canoe Area Wilderness. 10. Eat at the State Fair. It is one of the nation's largest and best-attended, and the food is delicious.